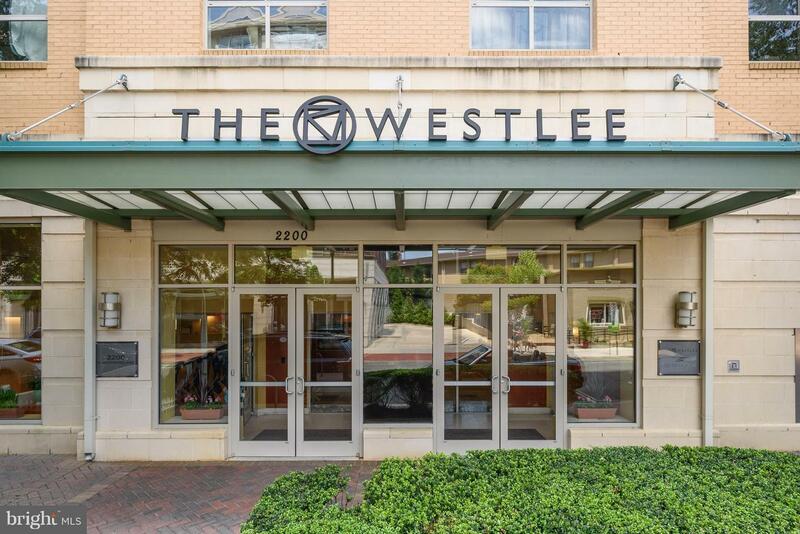 Welcome to The Westlee! 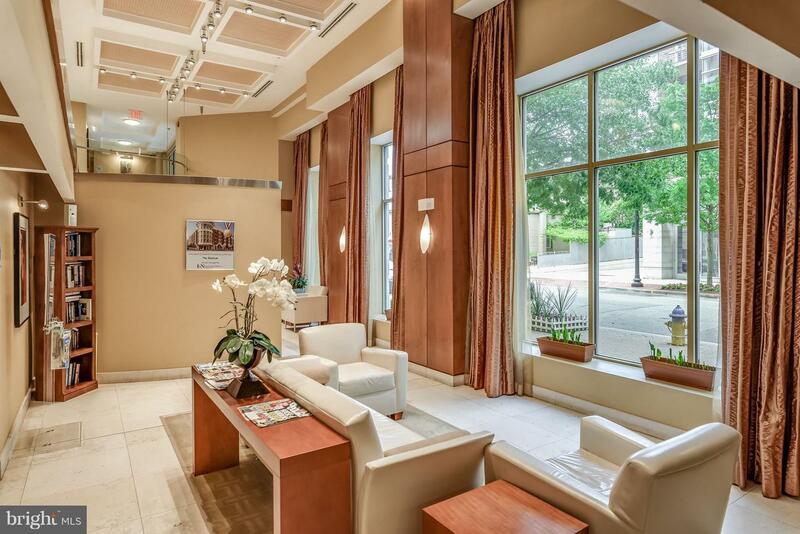 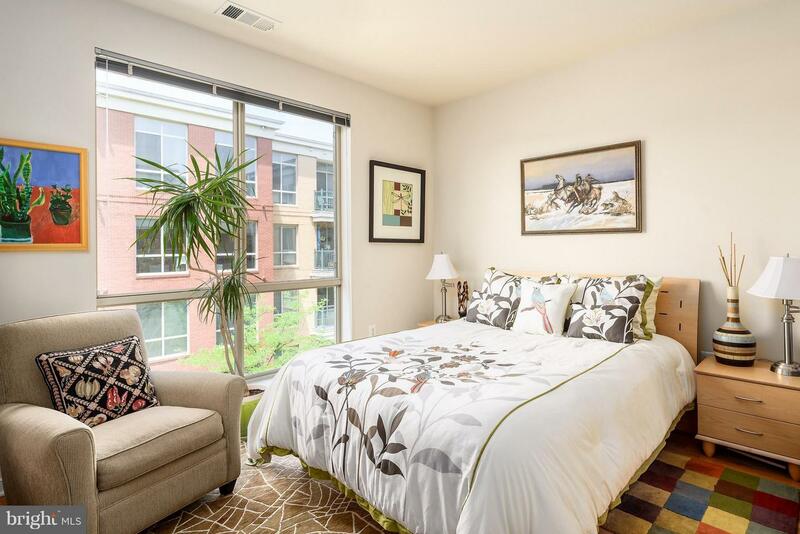 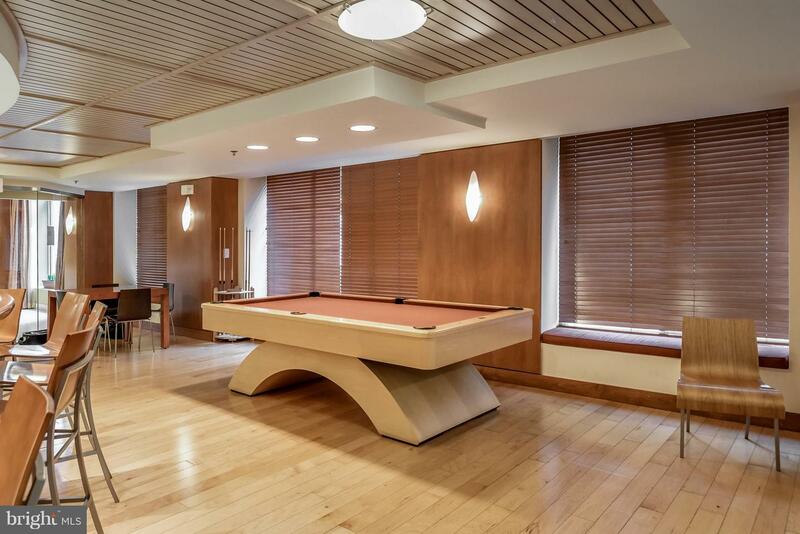 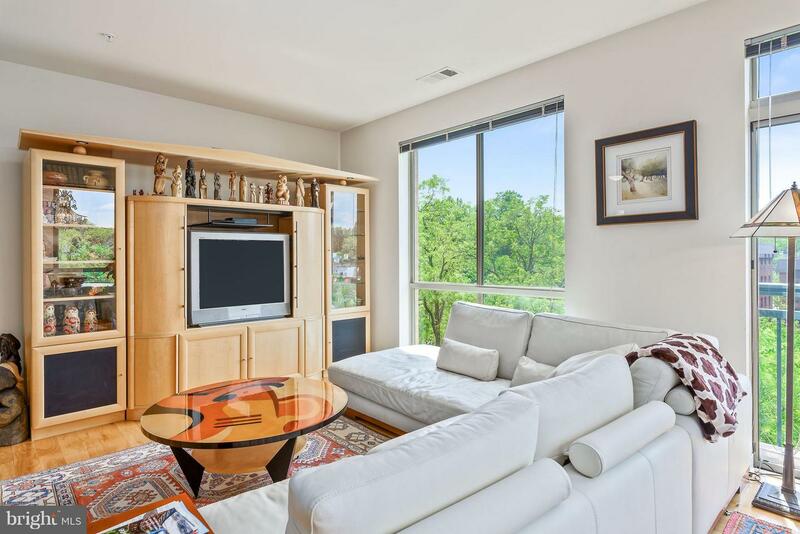 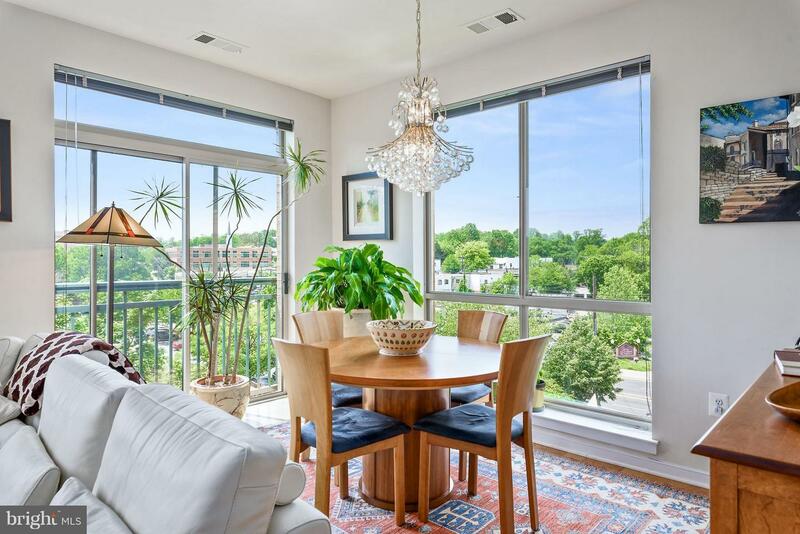 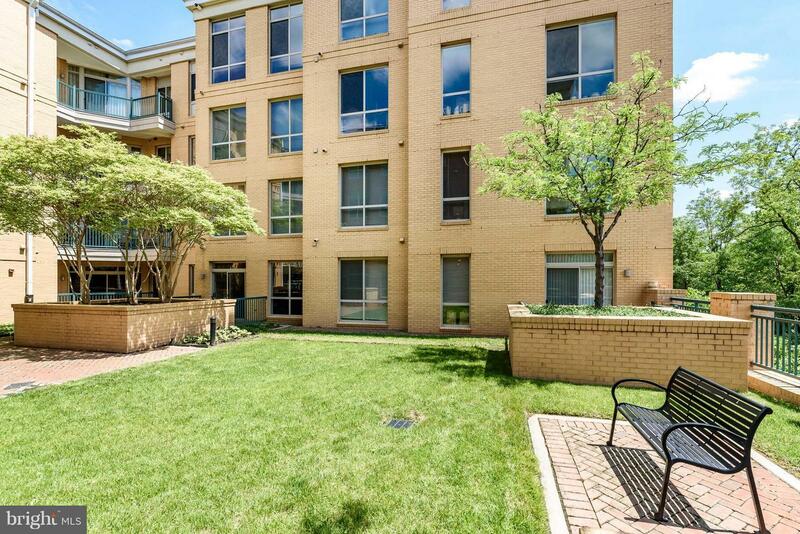 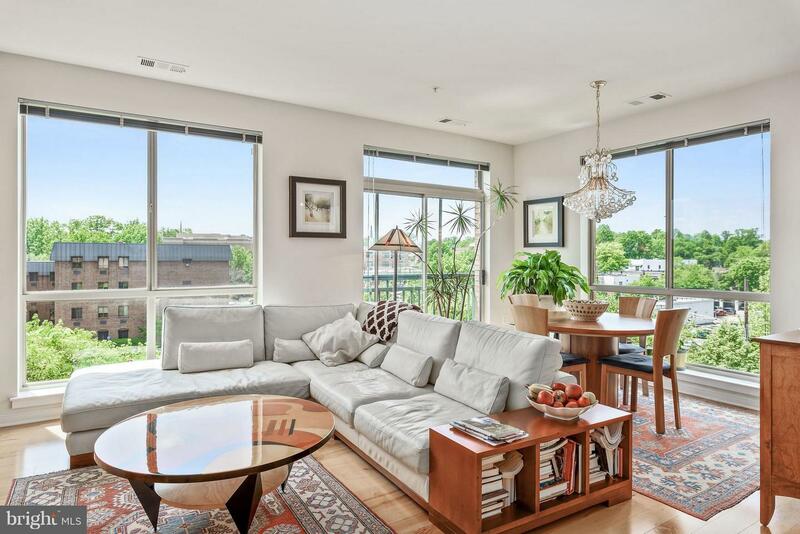 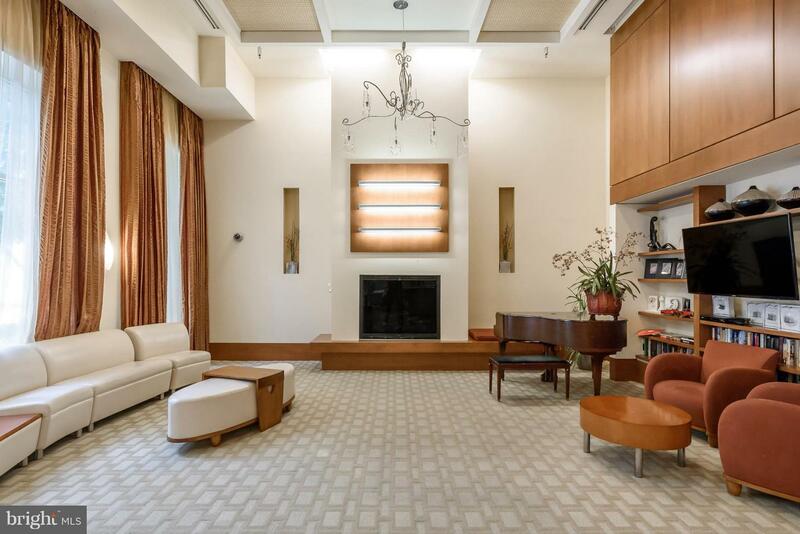 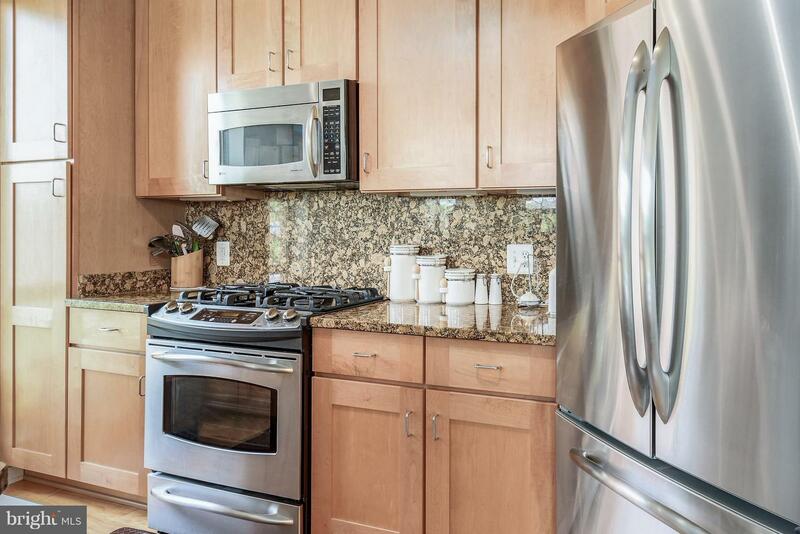 Live the urban lifestyle in sought-after Arlington and walk to metro, restaurants + more! 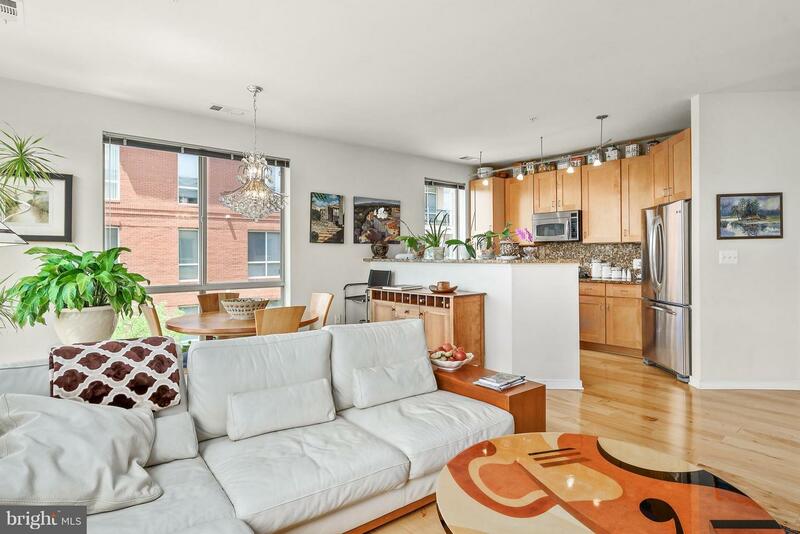 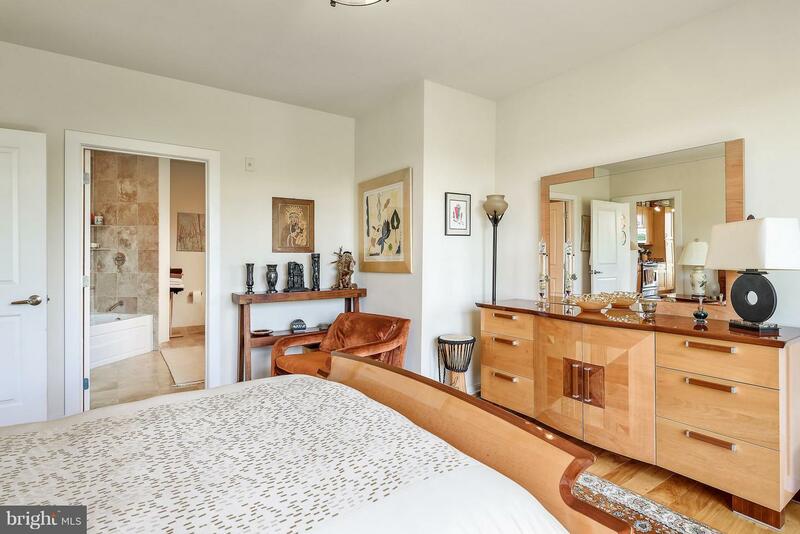 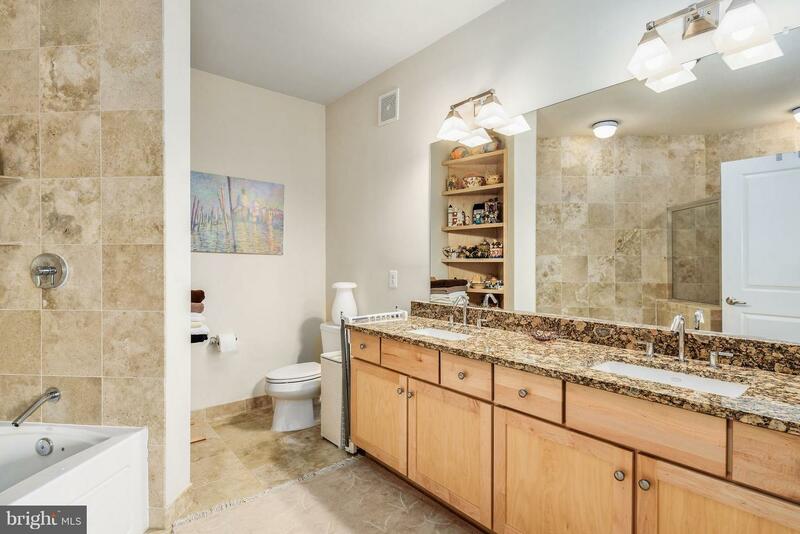 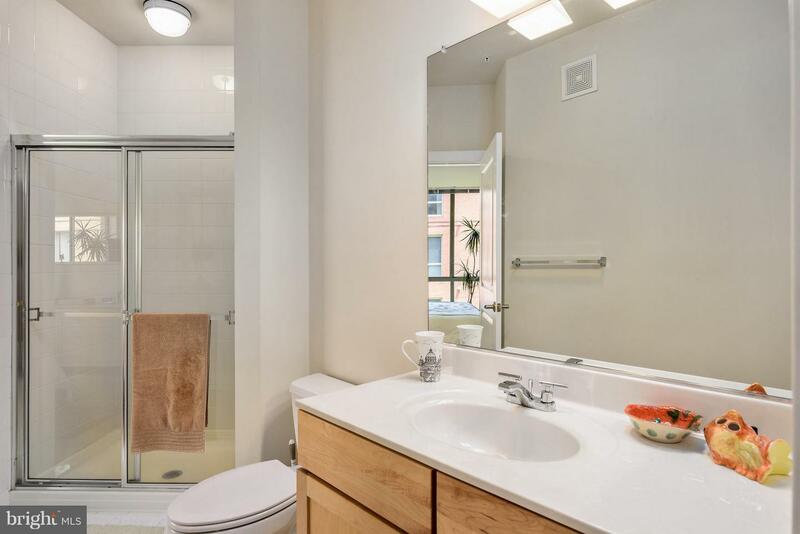 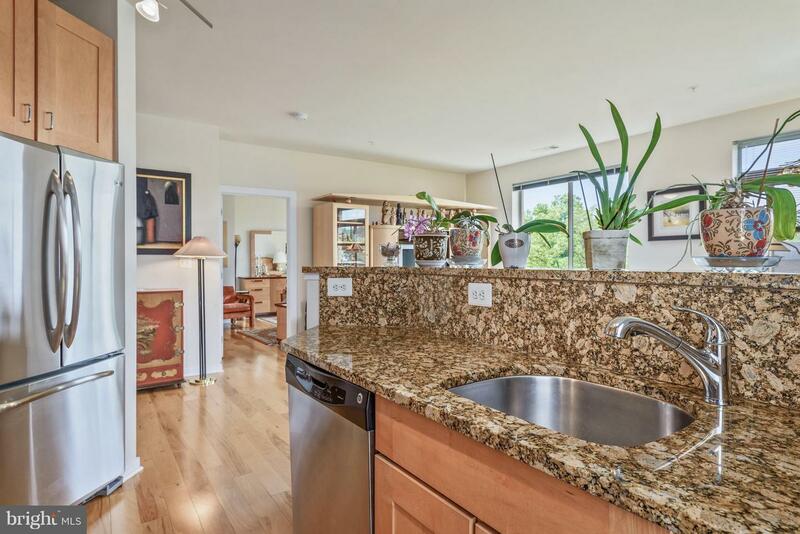 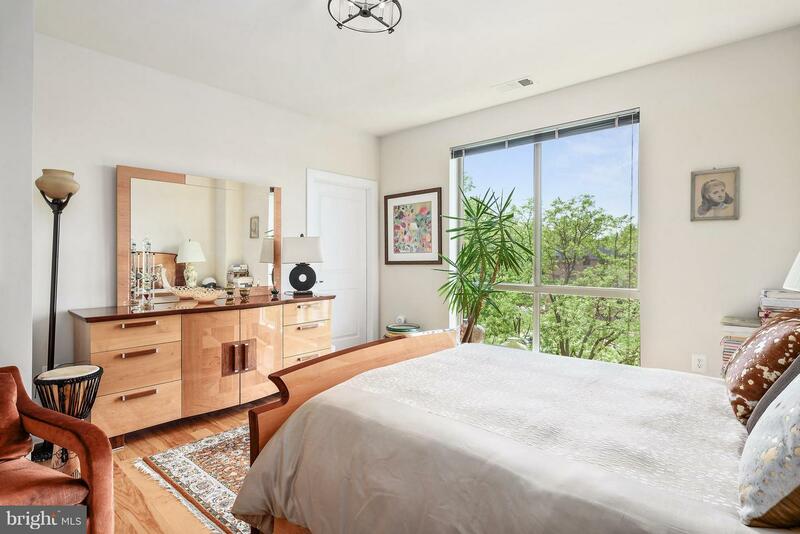 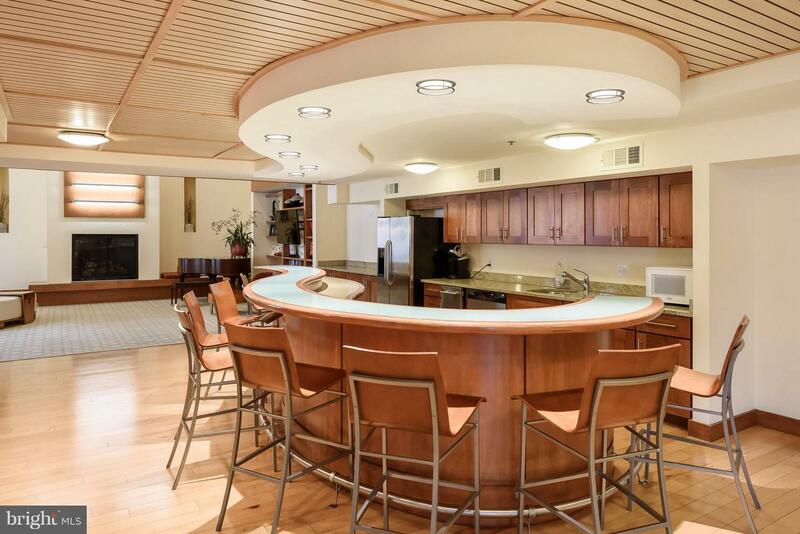 This rarely available, beautifully upgraded corner unit offers: 2 bedrooms, 2 en-suite bathrooms, gourmet kitchen w/ granite counters, stainless steel appliances, wide-plank bamboo flooring, 2 garage spaces + more! 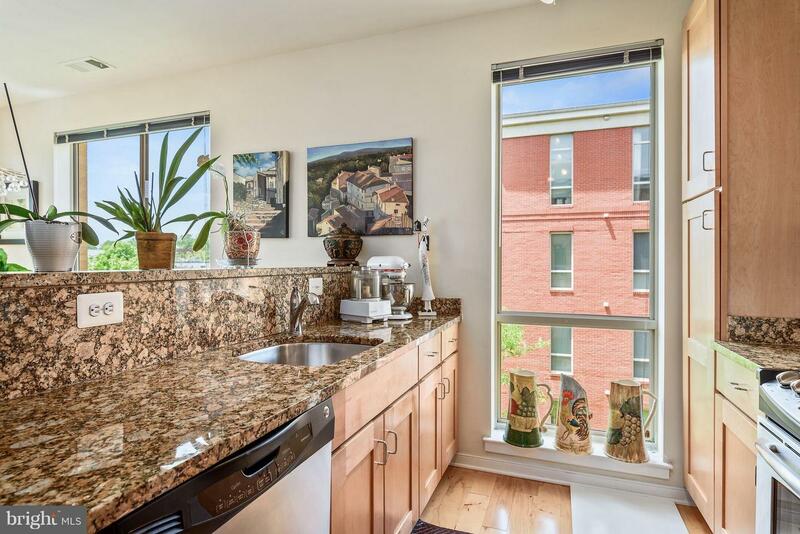 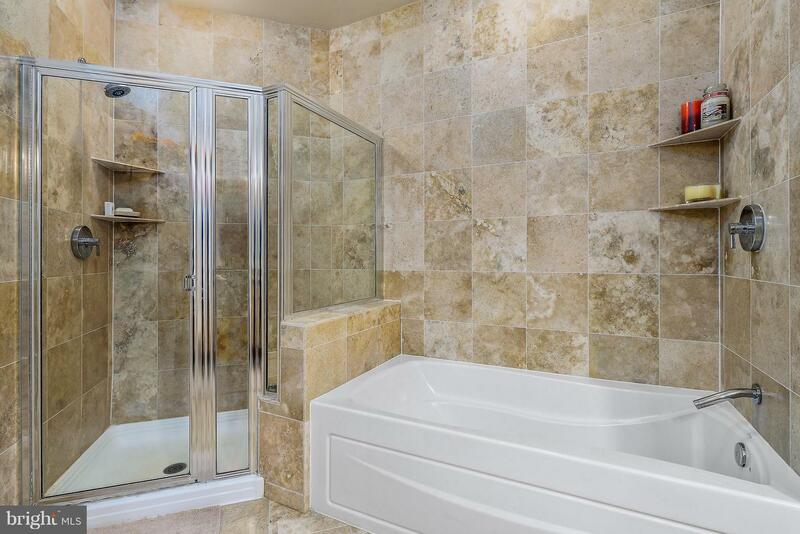 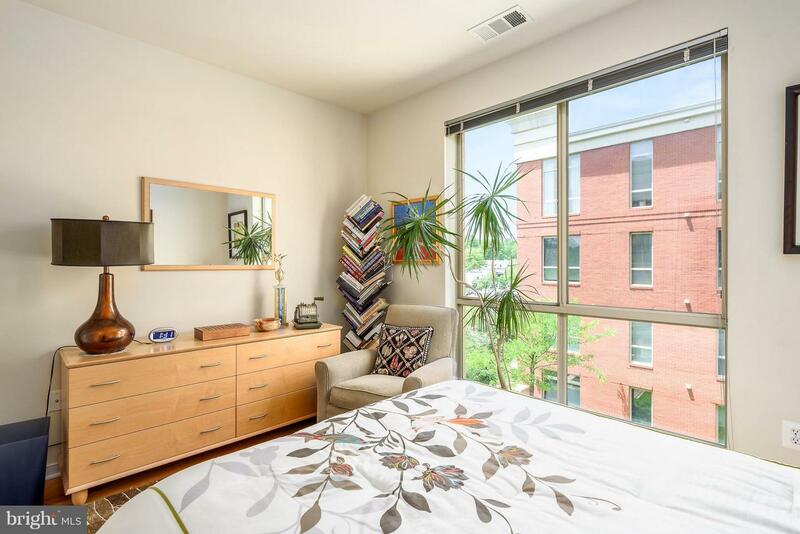 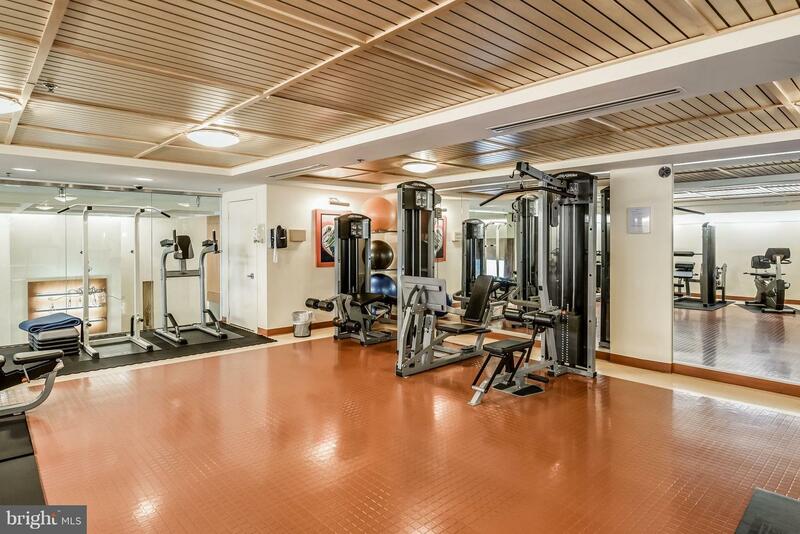  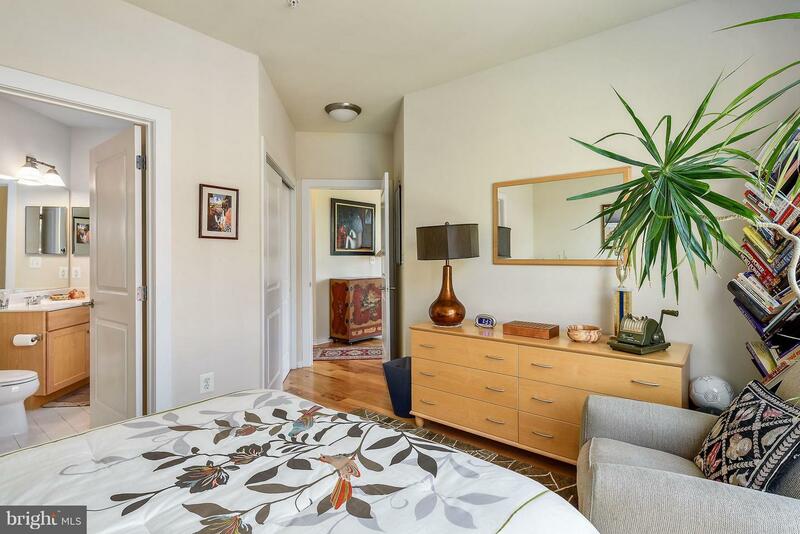 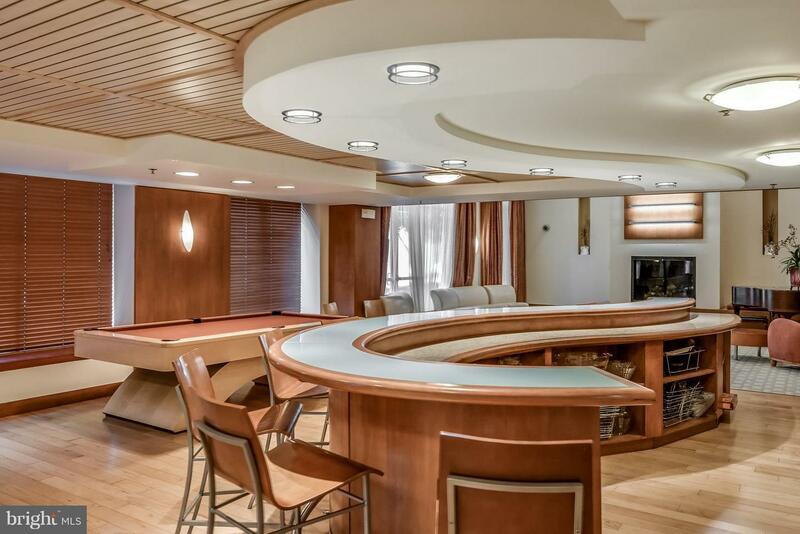 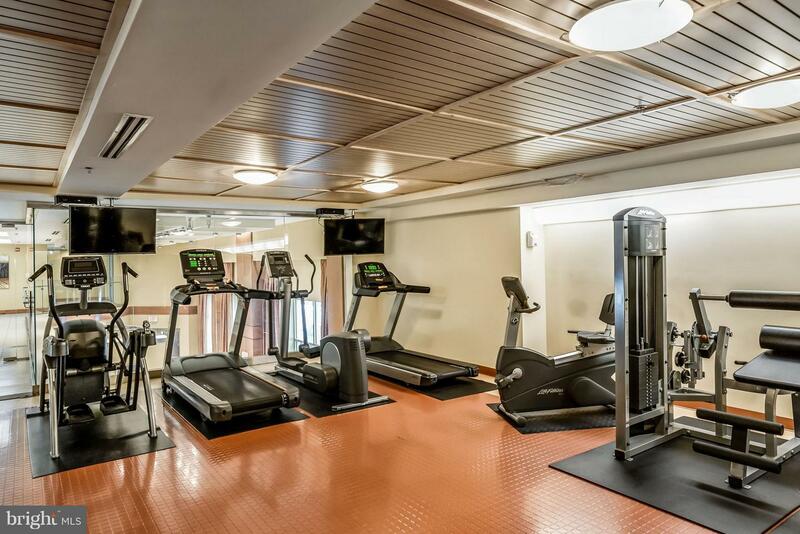 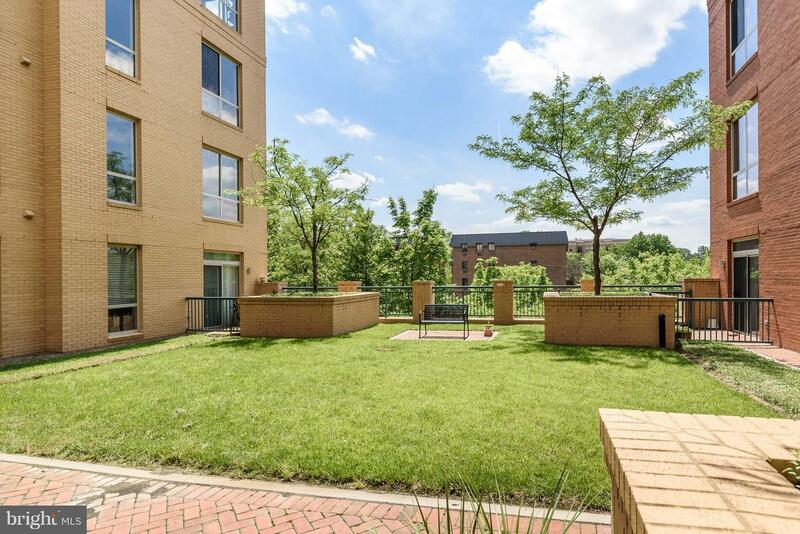  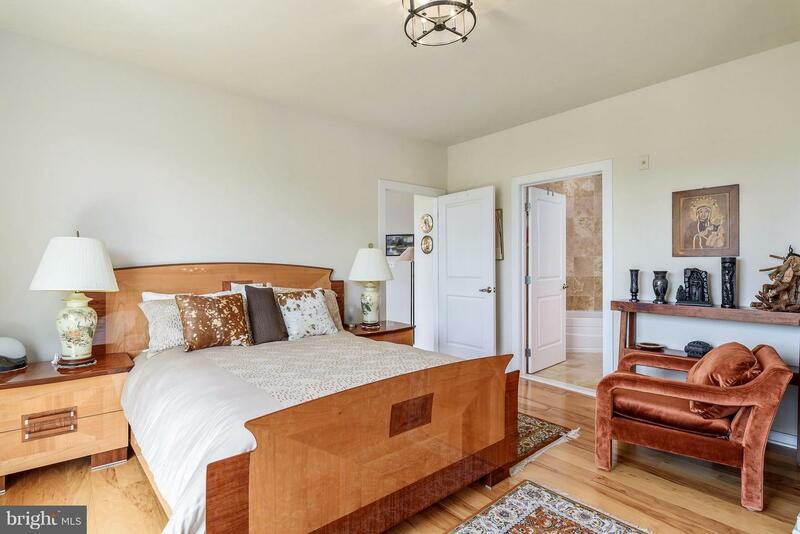 Within a short distance to downtown DC and major commuter routes!